1 in 3 Confirmed One or More Adverse Childhood Experiences. 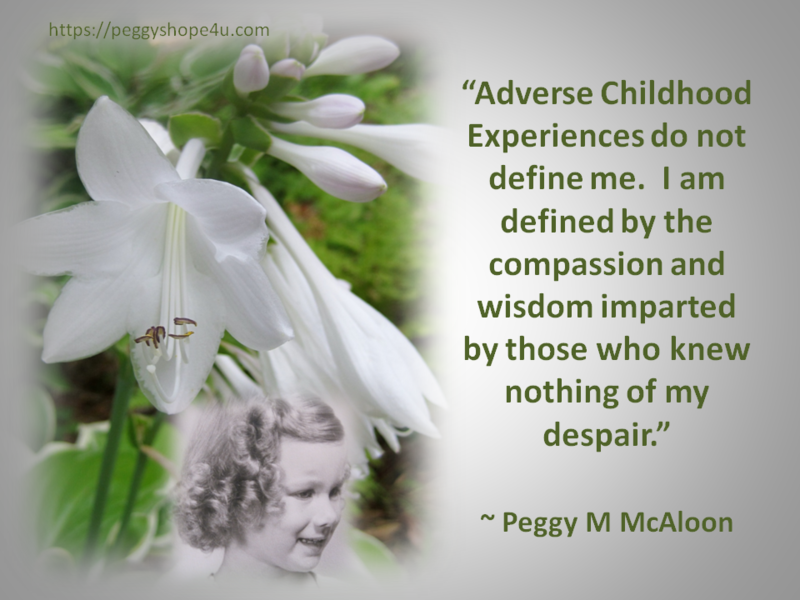 ACE – Adverse childhood experiences are negative events in a child’s life. 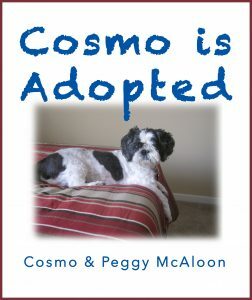 We now understand they can have lasting effects on adult health and well-being. Originally, the phrase was first used during the Centers for Disease Control (CDC) and Kaiser Permanente Adverse Childhood Experiences Study published in 1998.
Who could have watched the questioning of Dr. Christine Blasey Ford and not totally understand the long-term effects on an adult’s behavior, health, and fears? Do you know anyone else who insisted on having two front doors on her home? An escape route is critical to anyone who suffered an unwanted assault. 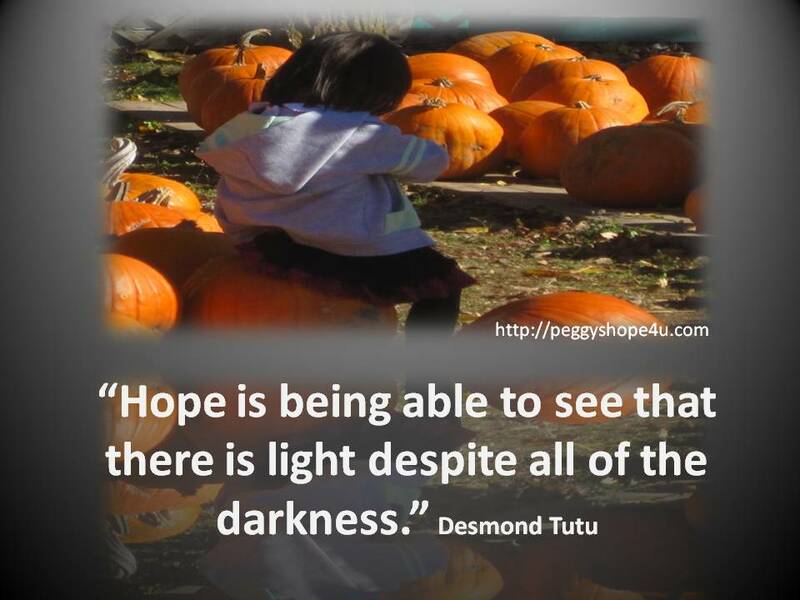 We need to listen to the victims of Adverse Childhood Experiences without judgment. It’s critical we afford the time to listen to them with compassion, insight, and clarity. I scored at least one from each of the three categories. What about you? 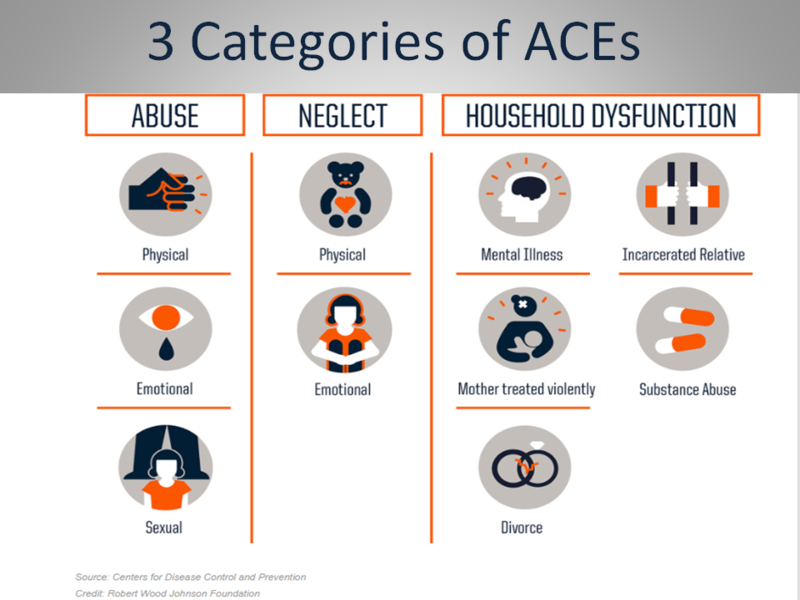 The ACE Score is a composite result showing different types of abuse, neglect and other stresses of childhood. This test is an indication of the likelihood of experiencing health problems as an adult. So, if you even suspect trauma in childhood is having an effect on your health, you need to go here now and take the test. Now that you have the results, have you solved your health problems? No? Well, you’re not alone. Don’t get me wrong here. I absolutely believe everyone needs to understand the logic behind the test and the scientific findings since the first testing was done. The problem with all this is that we are each completely different. I suffered my trauma over and over again. Many of you have life-long emotional difficulties as a result of only one attack. Does it make a difference? I don’t believe the number of instances of trauma can define whether you have a higher chance of dying of a heart attack or having a stroke than I do. Actually, I’ve already had the light stroke. In addition, I’ve experienced the joy of having multiple doctors use terms like lupus, autoimmune disease, and Hashimoto’s when discussing my diagnosis. It Only Affects the Underprivileged. Right? My father was the son of a medical doctor. I was the daughter of a successful businessman. 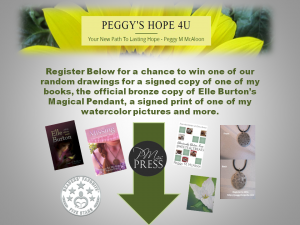 I can’t imagine what fate awaited me had it not been for the positive influencers who surrounded me and my abuser. The woman who took care of our house and raised me from infancy until I was seven taught me that doing the right thing always feels better than being bad. She never had to raise a finger to me to make me understand this. Her joy at my successes and despair at my failures were more than enough to keep me on the right track. Then, there was the minister who decided I would not be confirmed with my classmates. He explained that he believed I had so much more potential in living faithfully than everyone else. To truly reach that level of understanding, he decided to assign me far more bible reading and discussion than the other students. Did someone suspect what was happening to me and tell him? Why did he go out of his way to teach me faith and forgiveness? No discussion of the positive influences on my life is complete without reference to the community I grew up in. From my mother’s two best friends to the men and women who struggled to make ends meet, they all provided a positive influence that somehow overshadowed the tragic moments of my life. In Wisconsin, where I live, more than half of the adults have experienced at least one adverse childhood experience. Research has already proven the more ACEs in our background the higher the chance for long-lasting health impacts. It’s never too late to combat these past influences. Surround yourself with positive influencers. Nurture your emotional and social health. Engage in yoga and/or mindfulness experiences. Determine your purpose. What is your passion in life? Understand and list those things that inspire you in life. Learn to reverse destructive habits. Choose caregivers who don’t discount your background. Discontinue the services of caregivers who would treat you with drugs only. Align yourself with Positive Parenting Resources. Educate yourself on ACEs studies and results. Develop a list of therapies for the chronic illnesses you have experienced. Read the Dear Doctor Letter from a patient who had Adverse Childhood Experiences. After determining your ACE Score, read and understand the graphs and results. Based on the Research, I know that the odds of me dying 20 years younger than average (at age 60) has already been beat by more than 10 years. That’s a fact you should take heart in. Do the right things. Find someone to lead you through Biofeedback techniques. Learn to do deep breathing exercises. Disengage from the negatives in your life, regardless of how painful that may be in the short-term. Understand that when a parent uses vulgar language and screams at a child, it’s a form of abuse. Be aware that a partner who isolates you from friends and family is abusing you. There are a wealth of resources available to you to improve your life and beat the odds. I’ve listed many of them above.